Founded in 2011 by Steen Haugbølle. CORE-emt supplies the modern electronics production with high-end quality equipment and service. We are among the leading suppliers and exclusive distributor of YAMAHA products. In addition, we also work closely with Achat5, BTU, Essegi, Smart Sonic and Renex. We believe that the market demands complete solutions. Therefore, our product range includes products for the complete SMT production line. At the same time, we take ownership on all our tasks. 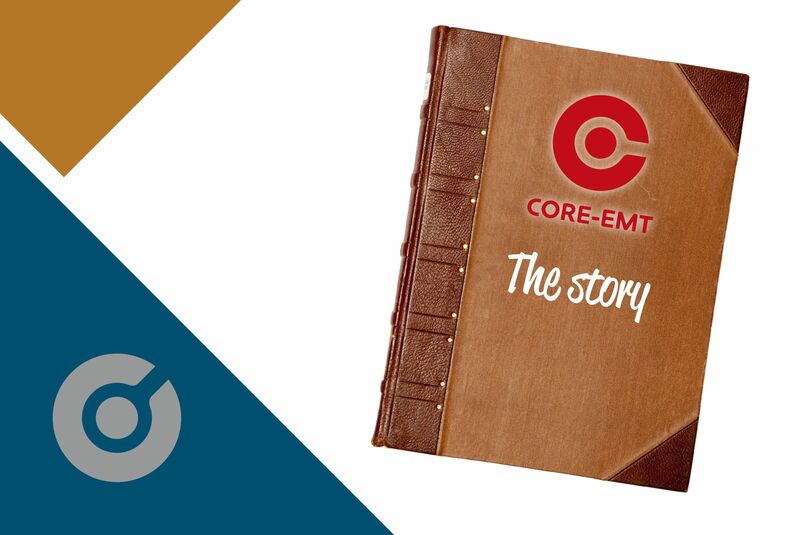 We do not use subcontractors for installations and service, but only employees of CORE-emt. This means we can always provide the specific solution that the customer demands on an academic and constant high-quality level. We strive to have technicians on all products within our range. All service technicians have undergone training and certification in each product, so we ensure that the latest technology and knowledge always is present in CORE-emt. In other words, we are not service technicians. We are service specialists. CORE-emt offers more than to provide high-end quality equipment and service for the modern electronics production. Our professional knowledge, quality products, high service and close dialogue with our suppliers support organizations makes us a strong partner for your business.